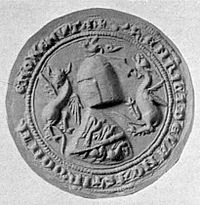 The exact date of Hugh’s birth is not known but it was most likely between 1286 and 1290. 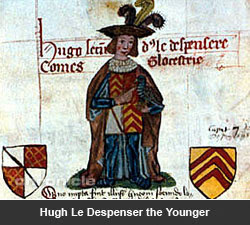 He was the eldest son of Hugh Despenser (the elder) who was the son of another Hugh (the even elder) who fought alongside Simon de Montfort against Henry III during the Baron’s war of 1265. 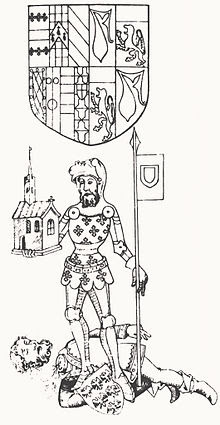 He was killed by Roger de Mortimer (grandfather of the Roger de Mortimer who became Queen Isabella’s lover and deposed Edward III) at the Battle of Evesham, thereby starting a feud between the Despensers and the Mortimers which was to have deadly echoes decades later. 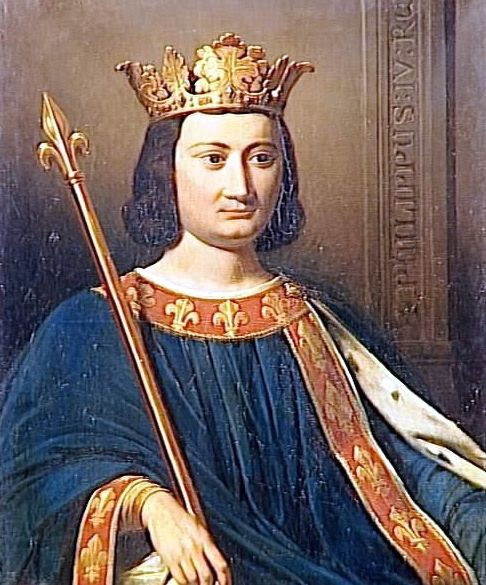 His mother was Isabelle de Beauchamp, the daughter and sister of two of the Earls of Warwick, so he was certainly well connected. Initial from the charter granting Gaveston the earldom of Cornwall, showing the arms of England at top, and Gaveston’s coat of arms impaledwith those of de Clare below. 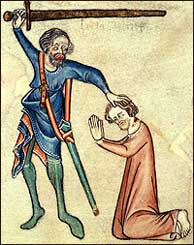 Guy de Beauchamp standing over the decapitated body of Piers Gaveston. From the 15th-century Rous Rolls. 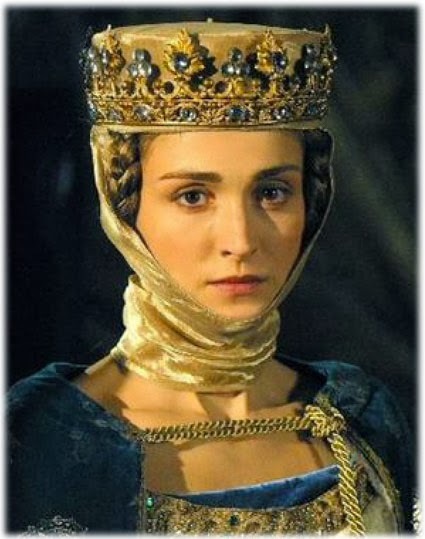 ISABELLA/DID EDWARD II NEGLECT HIS WIFE? Yes, Edward likely neglected his wife. since I had already answered this in my last article. 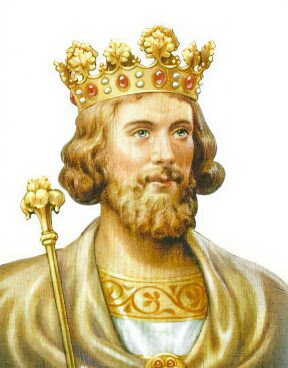 the tragic life of King Edward II. Accompany me and enter the world. When Isabella, Edward’s estranged queen, and his foremost enemy, Roger de Mortimer landed on British soil near to the manor of Walton in Suffolk on 24th September 1326, Edward was taken by surprise. Not so much by the invasion itself, as he had been preparing for such an event for the past couple of months – but that the force they brought with them was so small. It consisted of about 1500 soldiers (exiled Contrariants and Hainault mercenaries) – hardly enough to constitute a great threat. 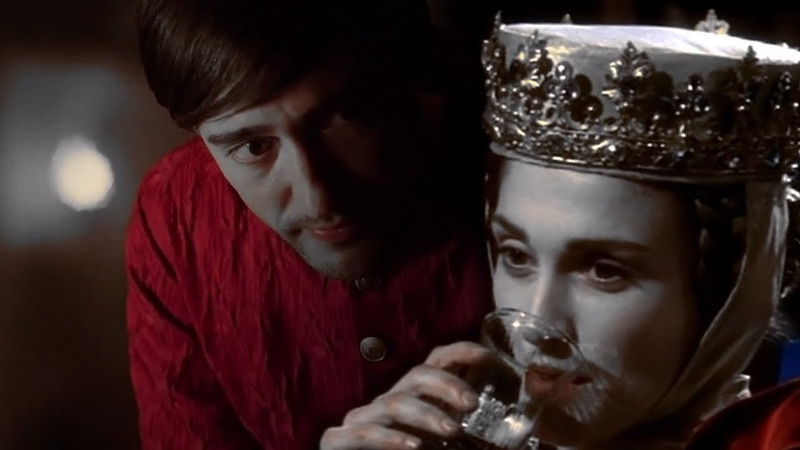 However, if Edward thought his wife and Mortimer’s rebellion a pathetic gesture, he was soon forced to think again. 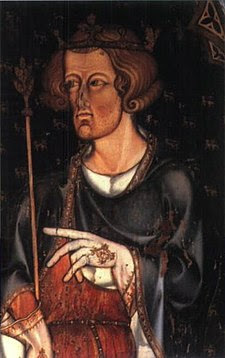 Edward II recalled Piers from the exile imposed on him by Edward I immediately after he heard the news that his father was dead, on 11 July 1307. 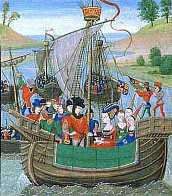 Piers was back in England by early August, and Edward created him earl of Cornwall on 6 August, possibly without Piers’ prior knowledge – or so Edward would claim in letters to the Pope and the king of France the following year. (Edward can’t entirely be trusted here, however – he also claimed that he made Piers an earl at the urging of his barons – which was emphatically not the case! 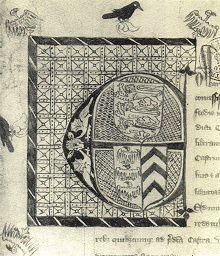 )Edward also arranged Piers’ marriage to his (Edward’s, not Piers’, obviously) niece Margaret de Clare, which took place on 1 November 1307, but which had been planned for months – the charter granting the earldom of Cornwall to Piers on 6 August was decorated with the de Clare arms as well as Piers’ own. Piers had an annual income of £4000, making him one of the richest men in the country.As though all this wasn’t bad enough – making the younger son of a minor Gascon noble a wealthy earl and a member of the royal family by marriage – Piers dominated Edward’s favour and attention. 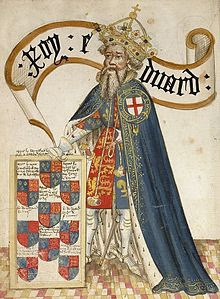 According to the contemporary Vita Edwardi Secundi, Piers “alone found favour in the king’s eyes and lorded it over them [the English barons] like a second king, to whom all were subject and none equal. Almost all the land hated him..his name was reviled far and wide…he was an object of mockery to almost everyone in the kingdom.” The comment that Piers was ‘like a second king’ is echoed in other chronicles – the (later) Meaux chronicle called him “almost a king” (quasi rex) and the canon of Bridlington claimed there were two kings in England.